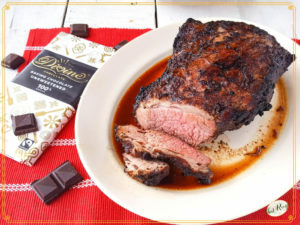 This Spicy Chocolate Marinated Grilled Tri Tip recipe is sponsored by Divine Chocolate. The recipe and opinions expressed in the post are my own. I thought I’d try something new for Choctoberfest: a savory chocolate recipe. I once rubbed a prime rib with cocoa and it was magnificent. Chocolate adds a wonderful depth of flavor to the beef. The weather had been nice here so I decided to grill. If the weather isn’t conducive to grilling where you are and when you want to enjoy it, you can bake this in an oven. DO NOT OVERCOOK, keep it medium rare or it will turn tough. if grilling, indirect heat is best, especially with this marinade. pay attention to the grain when slicing, it will change halfway through. This recipe is part of a week long celebration of all things chocolate brought to you by over 100 bloggers and some amazing sponsors. 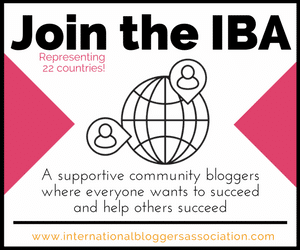 Be sure to keep scrolling to the bottom of the page to see what some of the other bloggers are sharing on their blogs today. 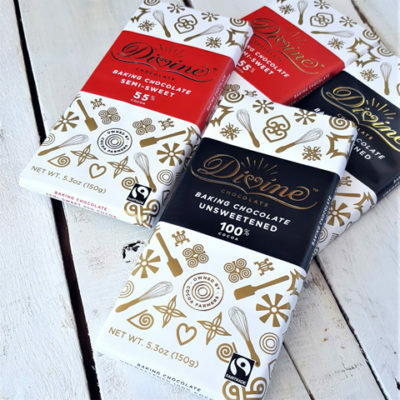 Not only do the folks at Divine Chocolate make fabulously delicious chocolate, they do it with a conscience. They are Fairtrade certified and the company is co-owned by the farmers that grow the chocolate. And they are non-GMO. And their baking bars are 100% vegan. And did I mention the chocolate is delicious too? I was lucky enough to get to try the 100% Unsweetened Baking Bar which worked perfectly for this recipe. With no sugar in the bar, I got to control the amount in the marinade, which was only a small touch in this case. I will be placing an order with them soon so I can get ready for my holiday baking. 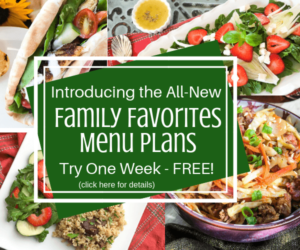 Visit their site for recipes and to order some for yourself. 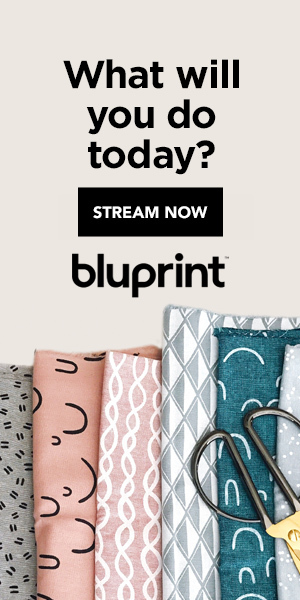 You can follow them on social media ~ Facebook ~ Twitter ~ Instagram ~ Pinterest. 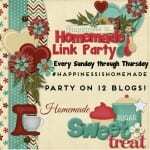 And be sure to check out the hashtag #MakeSomethingDivine on social media for more recipes with their baking bars. 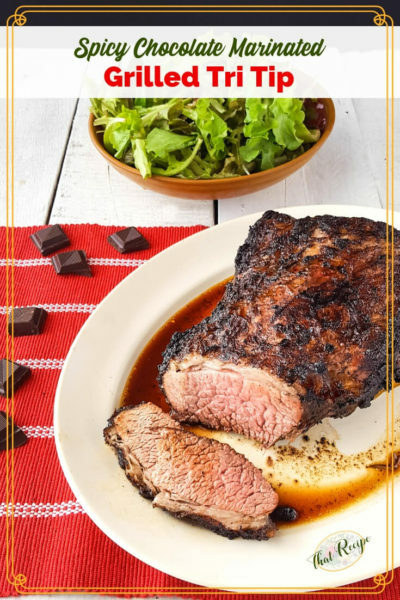 Delicious tri tip roast marinated in chocolate and chipotle peppers for a deep rich flavor. Put roast in a zip to lock bag. Combine remaining ingredients and add to the bag. Seal and marinate in the refrigerator for 1 hour, turning after 30 minutes. Sear the tri tip for 5-7 minutes a side. Turn the heat to medium and cook for 25-30 minutes, turning a few times, until internal temperature reaches 140 degrees Fahrenheit. Cut roast in half where the meat grain changes direction. Slice each half thinly. I love that you made a savory chocolate recipe – and this sounds delicious. Can’t wait to try it!